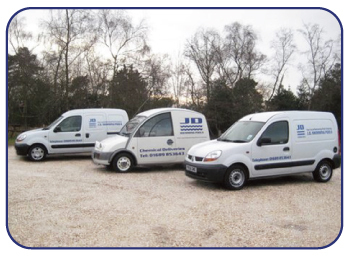 JD Swimming Pools is a local family business, based in Farnborough Kent and was established in 1999, building a reputation for reliability and integrity. All our swimming pool engineers are qualified members of the ISPE (Institute of Swimming Pool Engineers) and fully insured. We are pool owners ourselves and understand pool owners requirements.